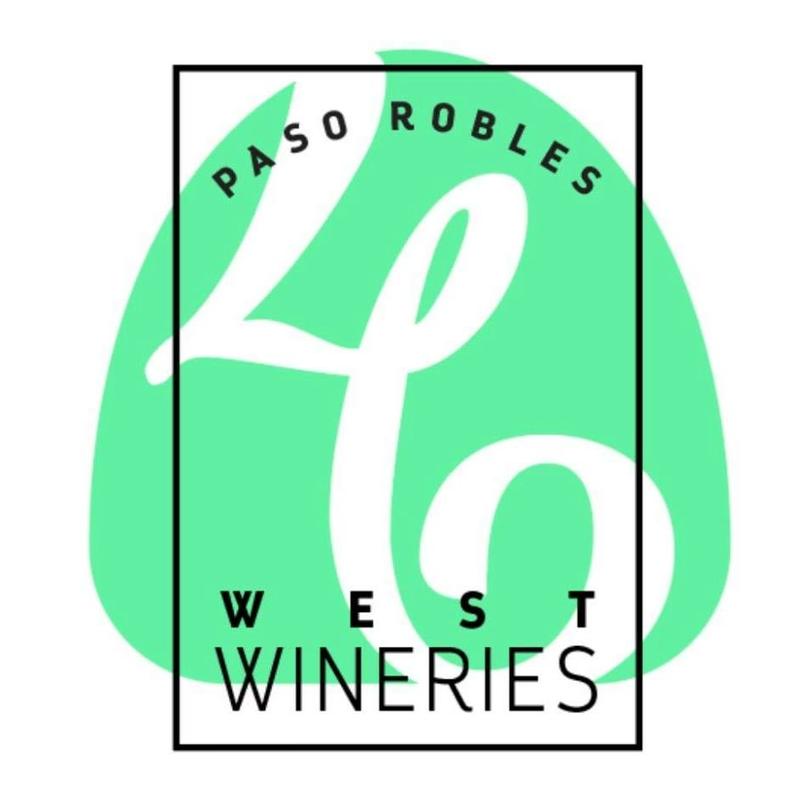 Saturday and Sunday, March 2nd and 3rd, the 46 West Wineries Group will be hosting a charity fund-raiser for Zoo to You, a local non-profit organization that rescues and rehabilitates wild animals from all over California. Safari passports are $30, of which all of the proceeds will be donated to Zoo to You. Your Safari Passport is applicable for BOTH Saturday and Sunday from 11:00 am to 3:00 pm! This is the 8th anniversary of the Wine Safari, the 46 West Wineries’ largest annual charity event. Safari tickets are available for purchase online for $30, cheaper than at the door. 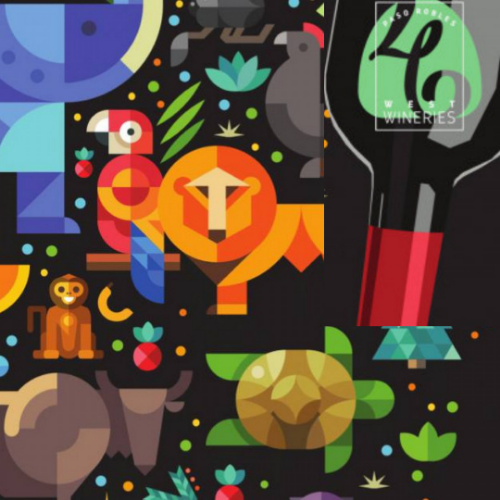 Passes include three selected complimentary wine tastings at each winery; each participating winery will host at least one of Zoo To You’s “Animal Ambassadors” for a fun meet and greet alongside their handlers. Your Safari Passport is applicable for BOTH Saturday and Sunday!